As the summer progresses and the dry season comes upon us, the likelihood of forest fires significantly increases. 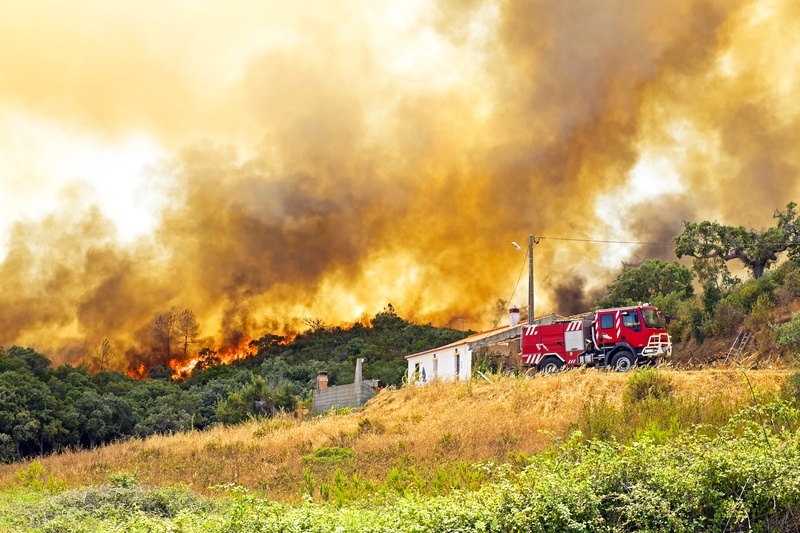 While wildfires have always been an issue during the dry season, the combination of climate change, drought, and insects has not only increased the occurrence of forest fires and extended their season, but also has grown the size, damage inflicted, and cost of fighting them. Whether it’s lower snowpacks, drier springs, longer summers, or disease and damage, the forest’s trees are dying, and those dead trees present the perfect tinder for forest fires. 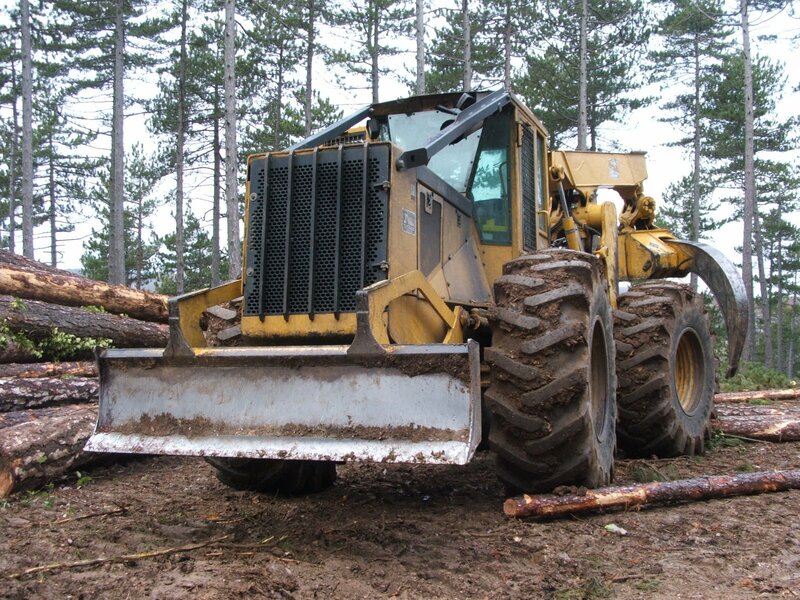 The practice of clearcutting in forest maintenance is a frequent subject of controversy among professional foresters, loggers and the general public. People don’t like clear cuts, most markedly because of the appearance of forests after the process has been completed. 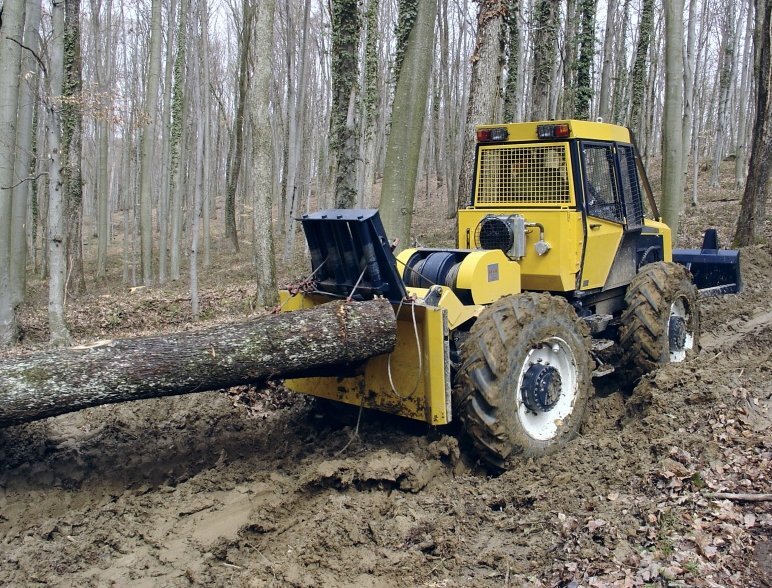 Foresters remain committed to advocating for the benefits of clear cutting to the long term health of forests. So the challenge becomes how can we balance the long-term health of forests with maintaining their full, natural appearance. 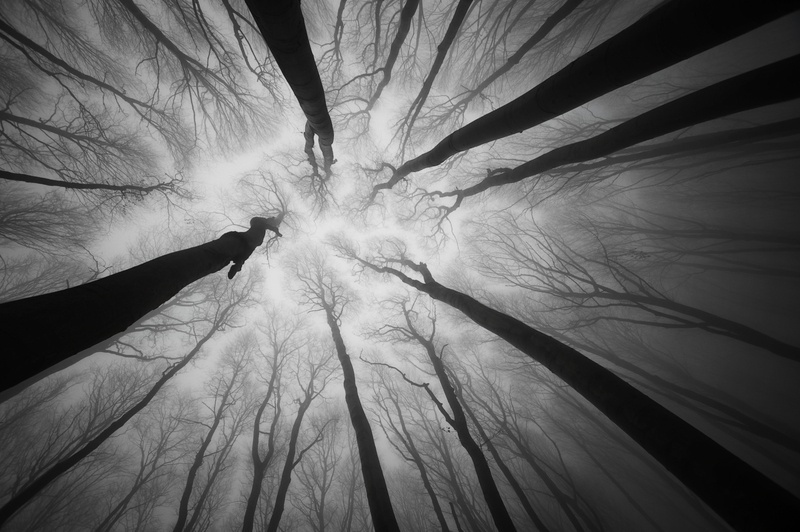 While The Walking Dead terrifies millions of people every Sunday night, it’s the “standing dead” populating our woods that keeps fearful foresters up at night. In the Pacific Northwest and Rockies alike, zombie trees—those still standing but dead from fire, disease, insects, or lack of water—are mingling amid their living brethren waiting for the right time to wreak havoc. In fact, according to a recent analysis commissioned by the Oregon Forest Resources Institute, there are already more than 350 million standing dead zombie trees populating the 14 million acres of national forestland in Oregon. The forests of the United States are a valuable resource for many reasons: they provide a home for the country's wildlife, they offer recreational opportunities to the people, they drive tourism and visitation, and they create products and jobs that have become essential to our everyday life. 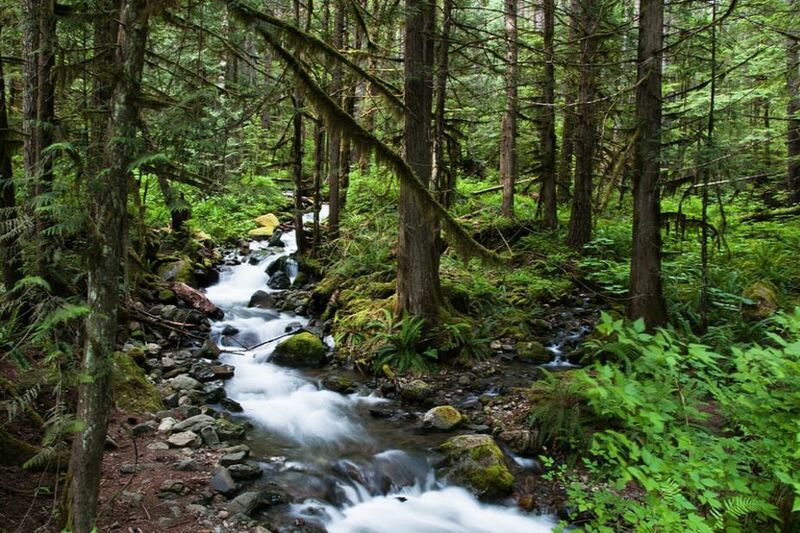 It’s easy to overlook the importance of the country's forests while driving past them on the way to work, or get lost in thought while hiking through one on the weekend, but our forests are an integral part of our lives. Thanks to careful management, the U.S. has been able to reap the economic rewards of healthy forests, while simultaneously preserving the forests for the next generation. On March 21 this year, many countries around the world will celebrate the United Nations International Day of Forests—a day devoted to celebrating and raising awareness of the importance of all types of forests and of trees outside forests, and of the importance of all types of forest ecosystems to sustainable development. This year's events will focus on raising awareness of how forests are key to the planet’s supply of freshwater, which is essential for life.